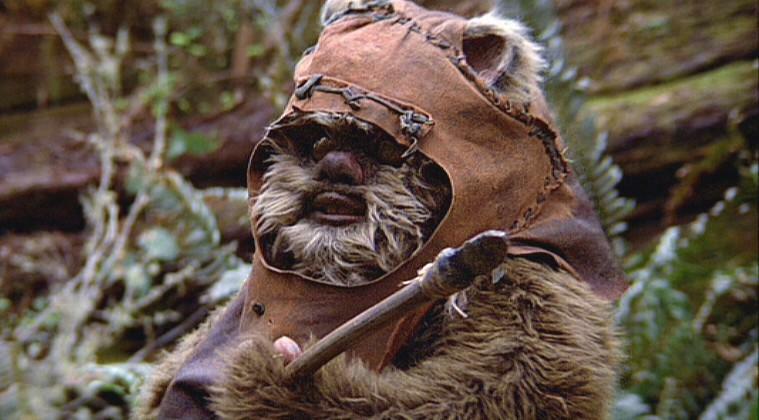 Star Wars: The Force Awakens—Will there be Ewoks? Any Jar Jar Binks fans out there? 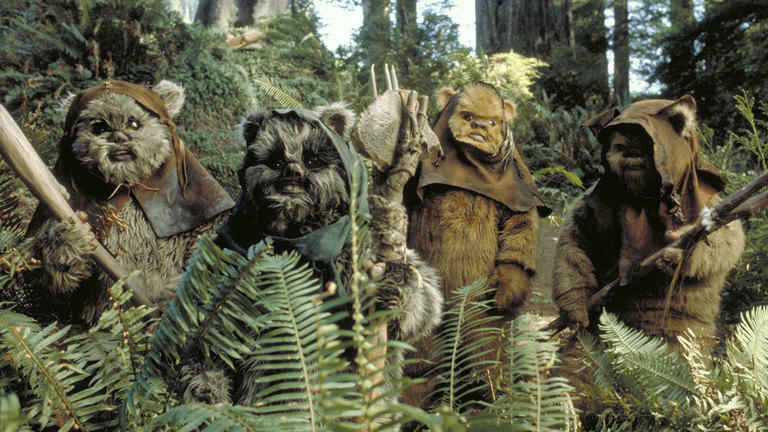 How about Ewoks? Didn’t think so. 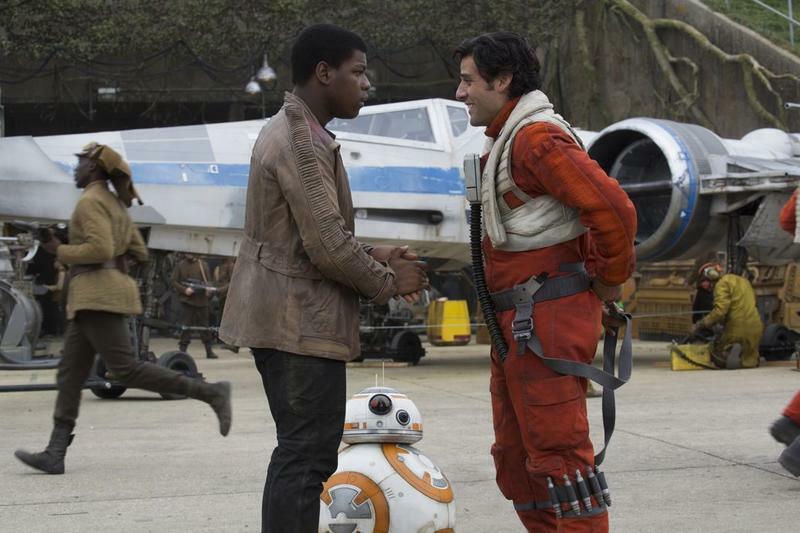 You’ll be happy to learn that neither will appear in Star Wars: The Force Awakens. 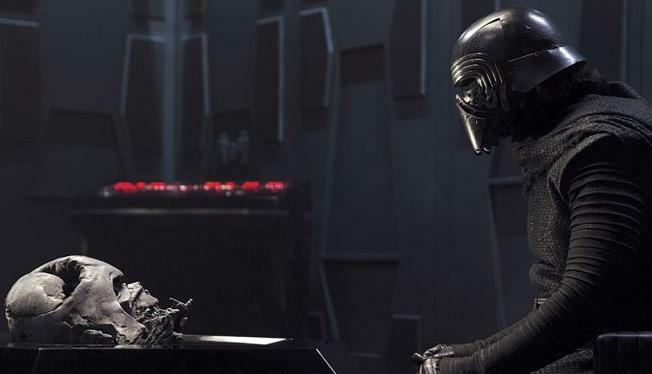 During a secret press conference this past weekend in Los Angeles, Lucasfilm President Kathleen Kennedy dropped the bombshell, no doubt to a relieved crowd. 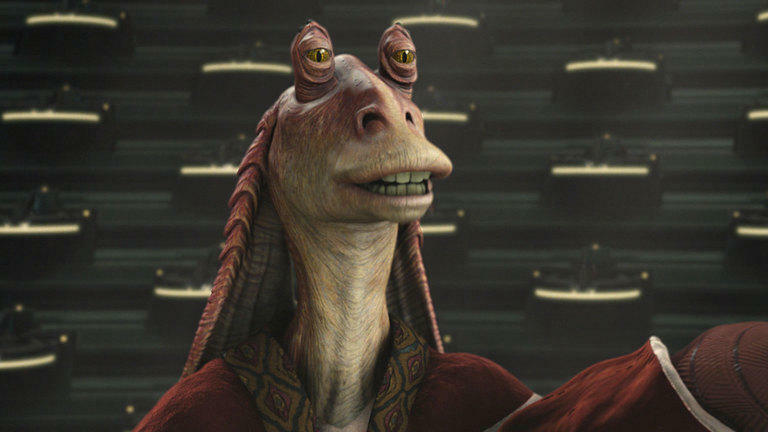 “Jar Jar is definitely not in the movie,” Kennedy said. 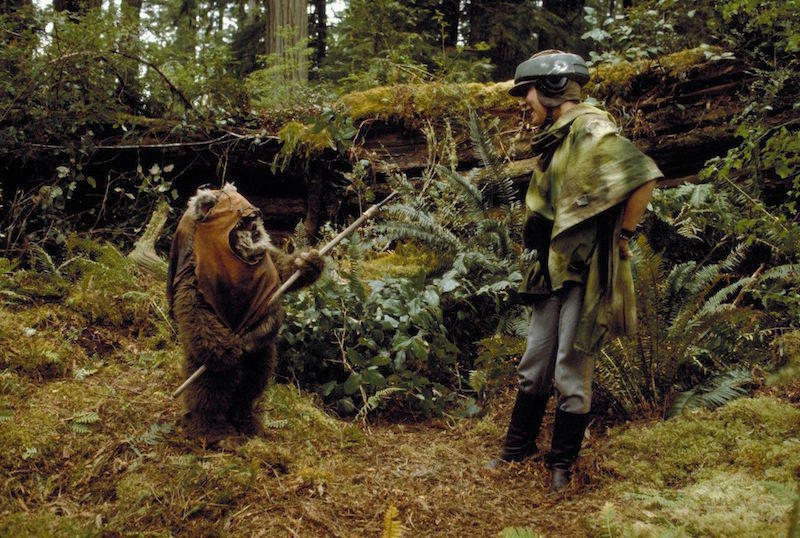 “Ewoks are not in the movie. 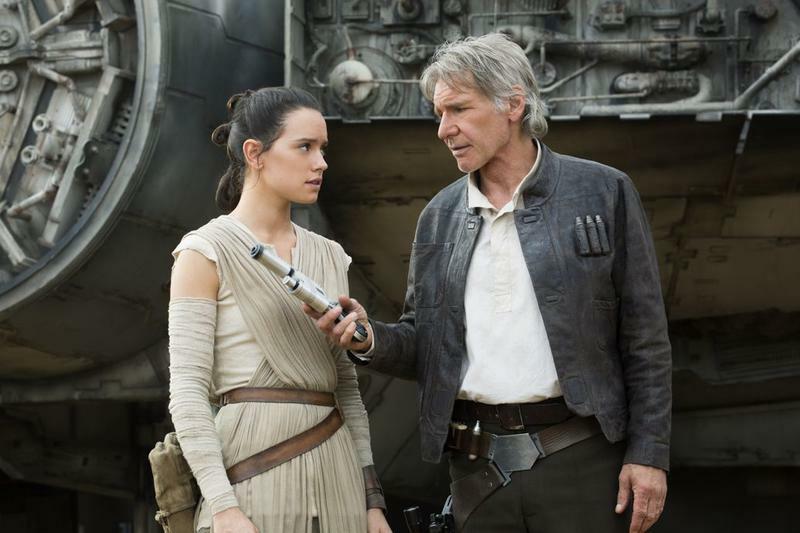 That was because Harrison [Ford] insisted,” she jokingly added. 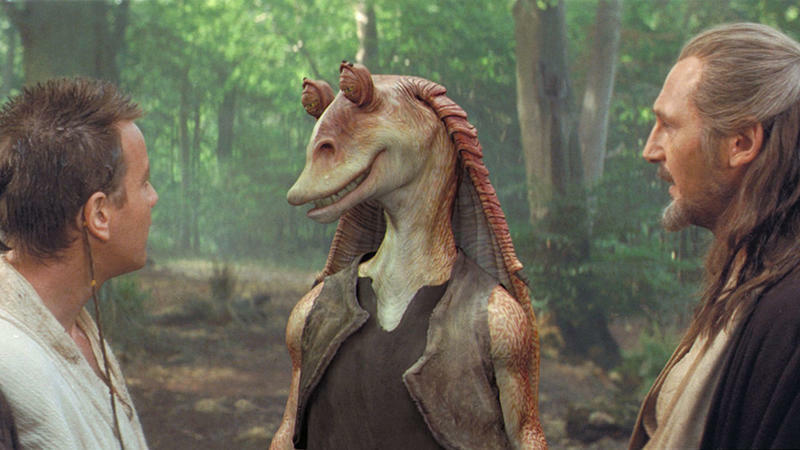 We already pretty much already knew Jar Jar wasn’t going to appear in the film, especially given how poorly he was received by fans in the prequel trilogy. But Ewoks? That’s new to us, but it makes sense. The little teddy bear-like characters aren’t central to the story, and they already had their day in the sun, helping to defeat the Empire during the Battle of Endor. There’s no doubting an Ewok’s cute (and creepy) factor, but The Force Awakens will be more focused on new stories and creatures, so it’s no surprise to hear they won’t feature in the new movie. 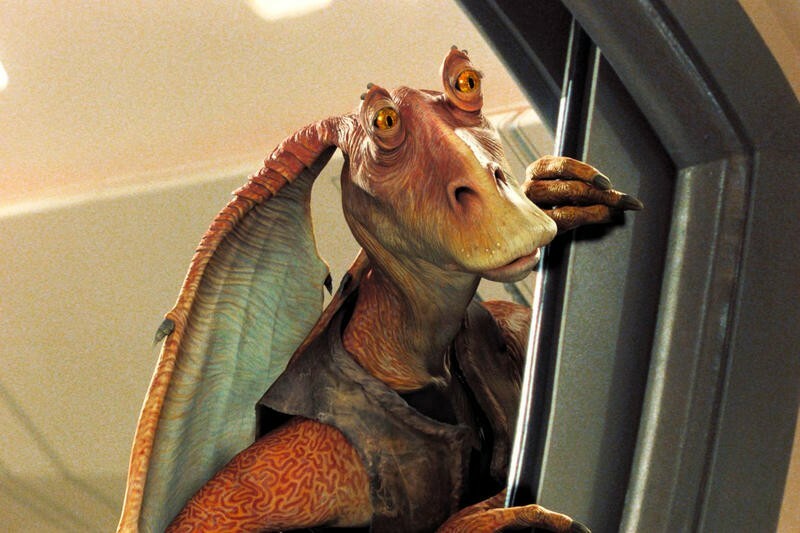 As for Jar Jar, it sounds like the character will never get to redeem himself, though he has been back in the news lately following one particularly fun fan theory. 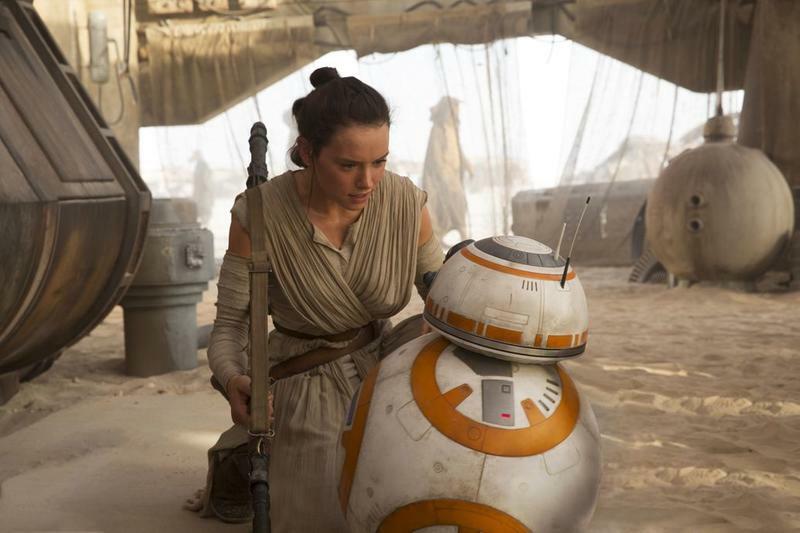 Star Wars: The Force Awakens will hit theaters on Dec. 18, 2015.